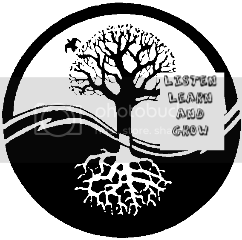 Listen Learn and Grow: It's A Social Parade Time Again!! 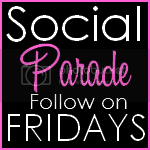 I found your blog through Social Parade, and I follow you now! Stopping by from Social Parade! I am your newest follower! Would love for you to stop by my blog too! here from SP and wanted to say hi. Great blog and cute family! Happy Social parade! Following you now, come say hi and do the same! Hi, I enjoy your blog, and I have given you the Versatile Blogger Award! New follower! Stop by for some lemonade (or hairbows:).